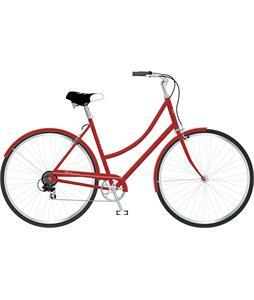 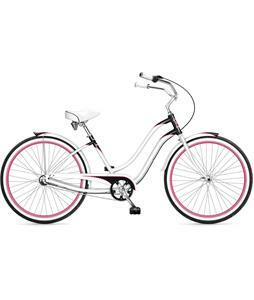 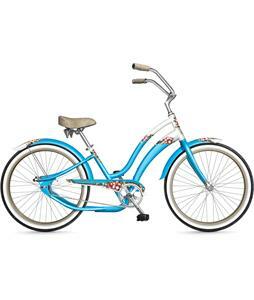 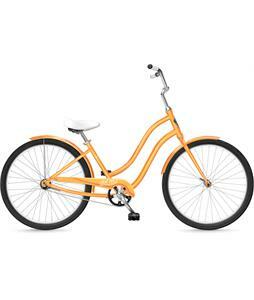 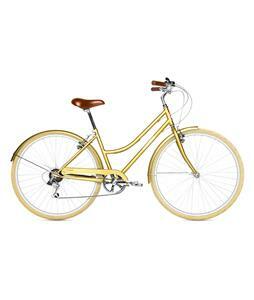 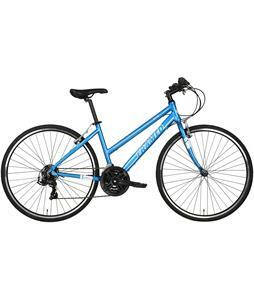 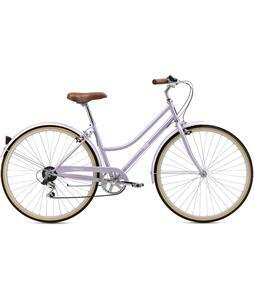 Why drive when you can get some fresh air and exercise with these women’s beach cruiser bikes from The House? 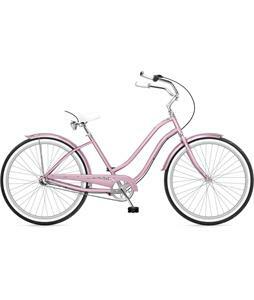 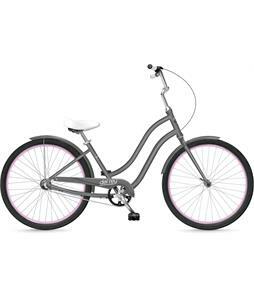 Easy to ride, these beach cruisers are great for those wanting to take a simple, laid-back trip around the neighborhood or casual ride down to the beach. 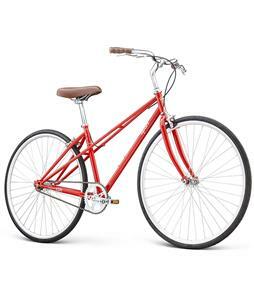 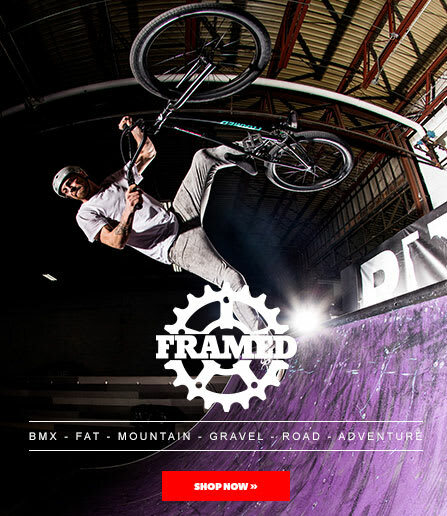 These bikes are designed with a step-through frame making it easy to get on and off and a saddle constructed for maximum comfort so you can ride for as long as you’d like. 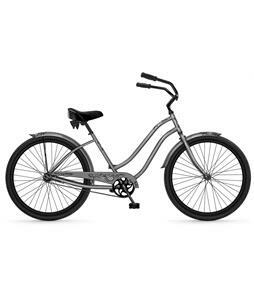 Great for a variety of ages and experience, these beach cruisers are the perfect choice for your new summer ride.